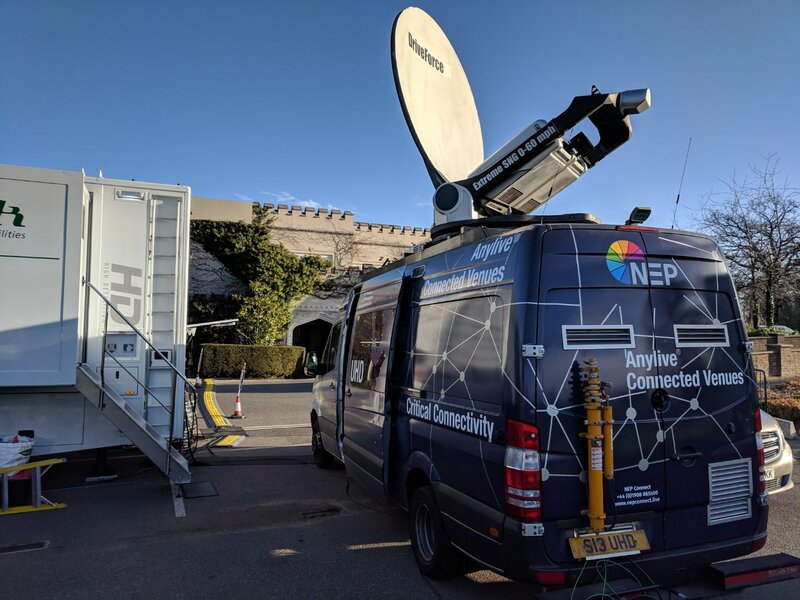 NEP Connect is Europe’s largest satellite uplink supplier. 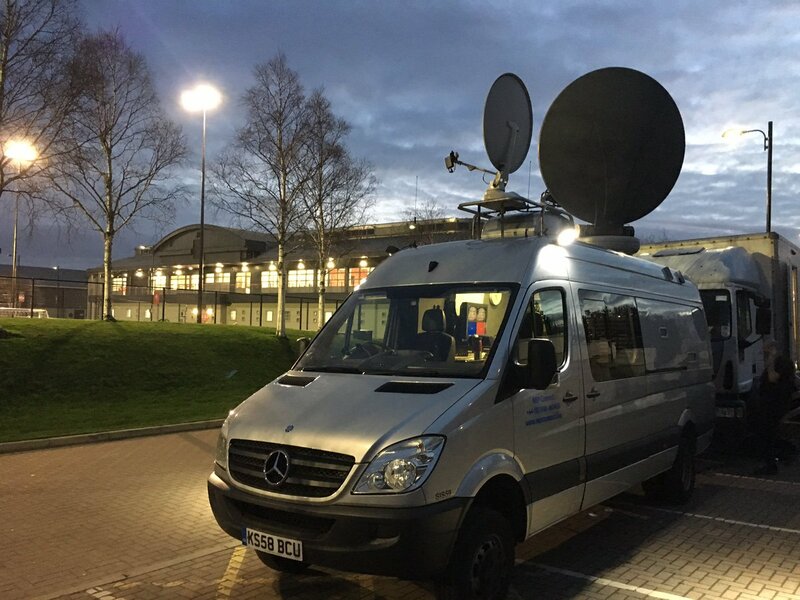 In the UK, we provide contracted and occasional use satellite services to major broadcasters, rights holders, production companies and event organisers. Let us keep you connected. Get in touch today. 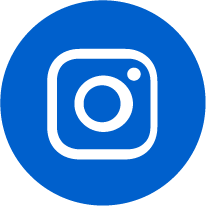 NEP Connect is one of Europe’s largest suppliers of satellite flyaways and occasional use (OU) satellite services. 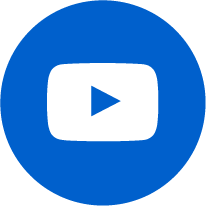 This dedicated capacity, together with our relationships with ABS, Eutelsat, Intelsat and SES, offers optimum global coverage at very competitive rates. NEP Connect also operates multiple regional bases throughout the UK, so can get to any location, fast! Since our first live non-sport broadcast of the fall of the Berlin wall back in 1989, we have become a major force in the satellite uplink and satellite news gathering (SNG) markets. From a handful of vehicles our fleet has grown and we operate the largest independent fleet of uplinks and flyways in Europe. We don’t just supply the satellite services, we also supply crews and our office staff can help you to sort out all those administrative details such as Ofcom site clearances, access and parking permits and accreditations.